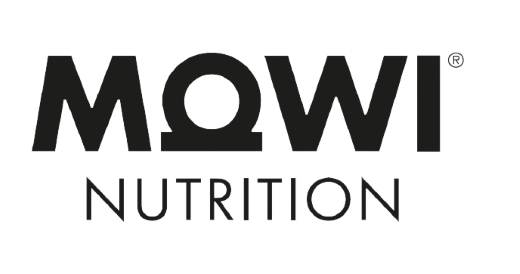 Mowi is committed to produce safe, healthy and sustainable food. Your sustainability targets are in good hands when choosing Mowi as your supplier. Our commitment to becoming 100% ASC certified by 2020 is an important initiative to improve the industry, and to secure sustainable food production and growth for Mowi. As part of the largest salmon farming company in the world our supply of raw material is stable all year through. This ensures stable volumes and quality throughout the year. Our products are all natural and originate from salmon born and raised in pure and cold Norwegian fjords. Our production process separates the oil from the protein within hours after the salmon is harvested. Using fresh raw material only, we supply natural and stable high quality products preferred by customers world wide in several market segments. Our salmon oil is produced only hours after harvesting, ensuring low oxidation levels and high quality. Our oil is made exclusively from salmon raw material. The raw material and the salmon oil is thoroughly analyzed guaranteeing you our pure products. Salmon oil is naturally stable due to vitamin E and astaxanthin levels. Natural antioxidants can also be added upon requests. Short distance from source of raw material to processing plant, ensures freshly produced protein with low oxidation, high palatability and low values of biogenic amines. All our plants are exclusively producing from salmon ensuring you pure protein products. Advanced technology developed by third party laboratories, is used to verify the purity of our product. Salmon is a natural and rich protein source. With our selection of raw material our salmon meal is one of the preferred protein ingredients on the market.